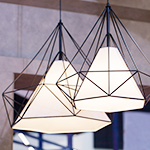 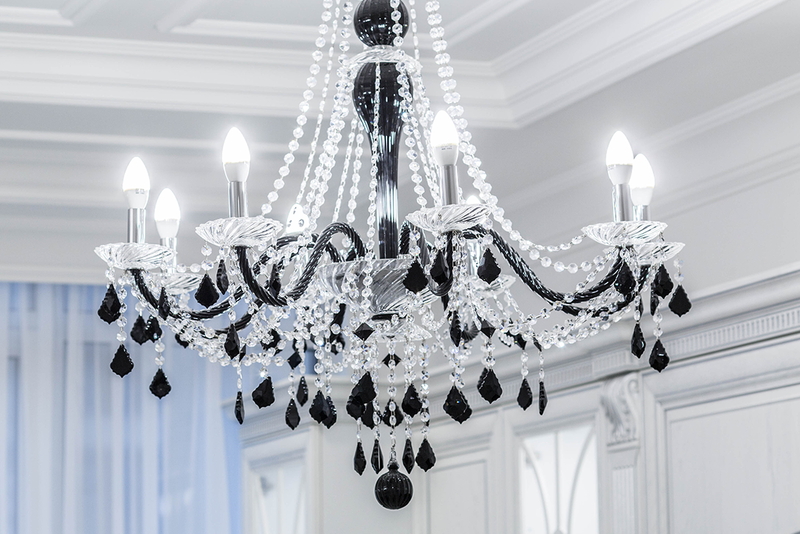 Every chandelier style is unique. 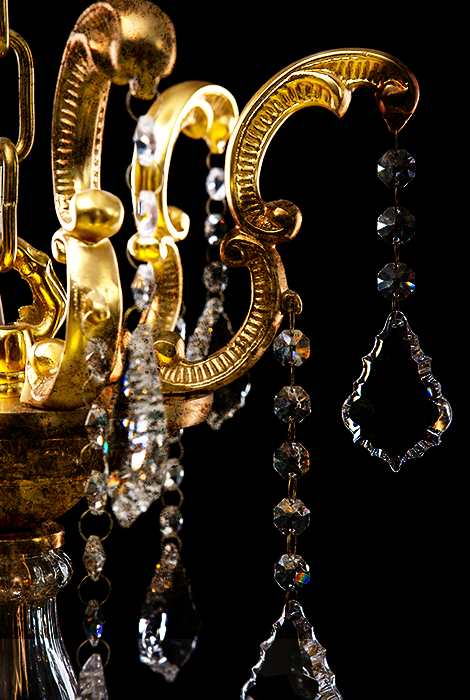 Our flexible process has multiple steps and leaves the chandelier undamaged!! 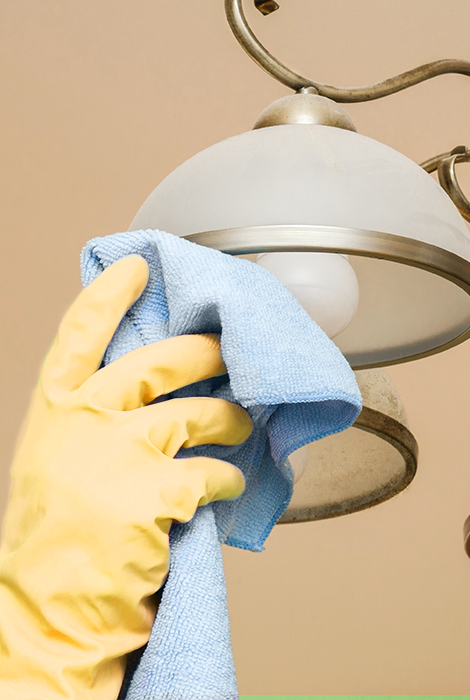 Our process for cleaning a chandelier is much more involved than just dusting and/or wiping. 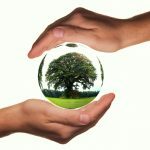 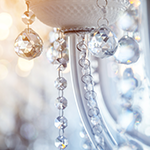 Because we have the equipment and experience that window cleaners, maids, janitors, and even other chandelier cleaning companies do not have, the results of our efforts are far superior. 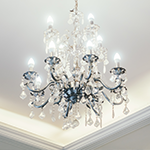 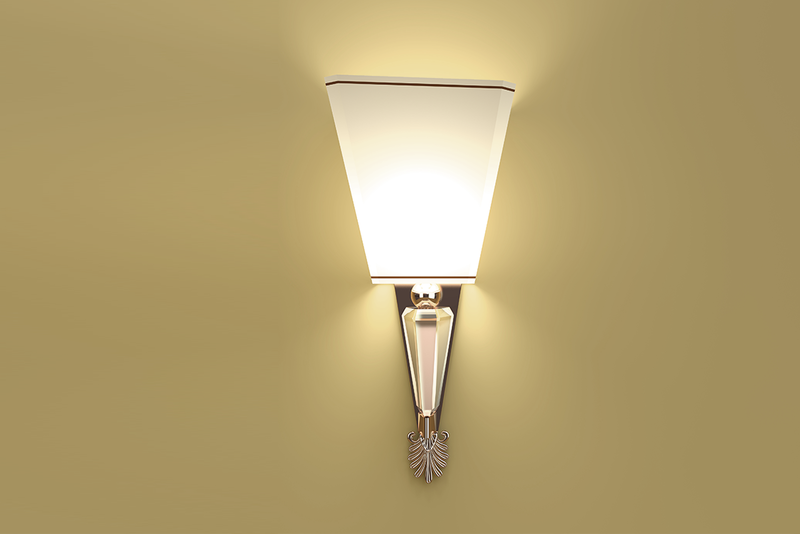 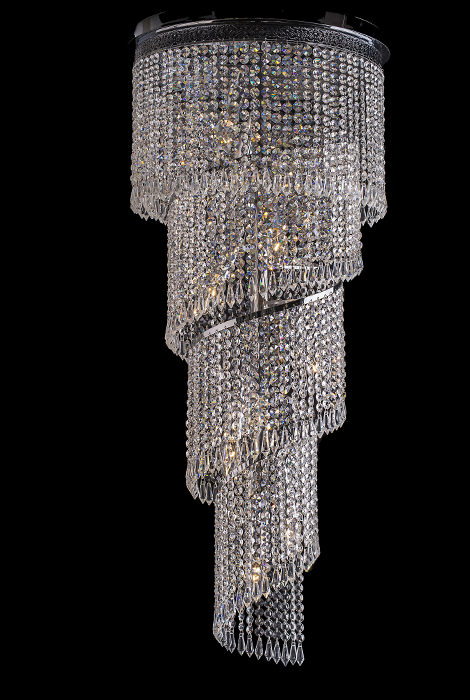 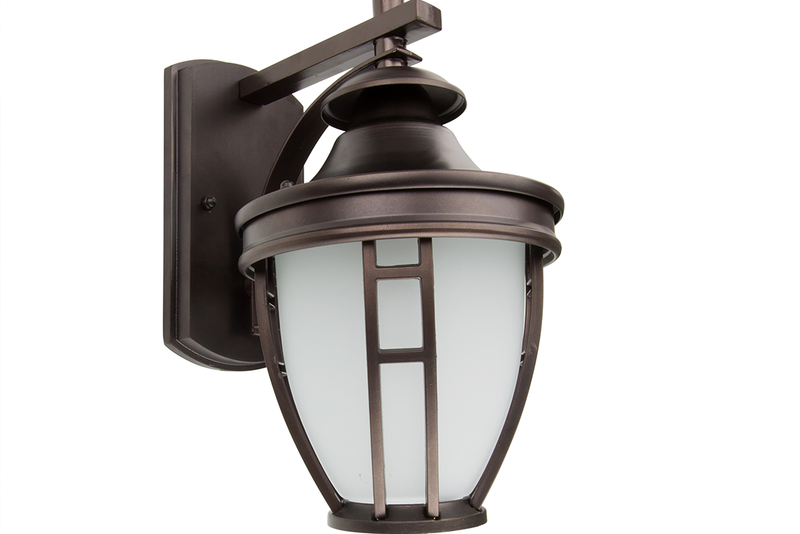 We know what solutions will not damage a fixture and know how to safely clean and protect your chandeliers without water jetting or air blowing. 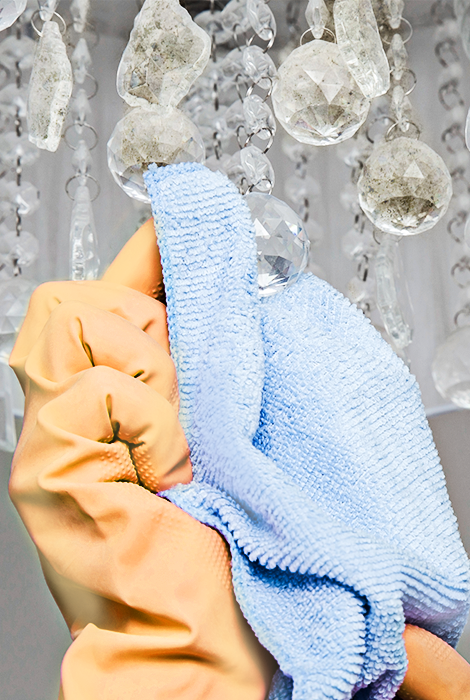 We Take EXTRA Caution With Furniture And The Walls Inside Not To Cause Any Damage During Cleaning.